Google is among world’s best companies and is known world wide. Everyone is using its services. Google is providing too much services that no one can say that he is not using Google for any purpose. I thought to introduce you with one more interesting service by Google. 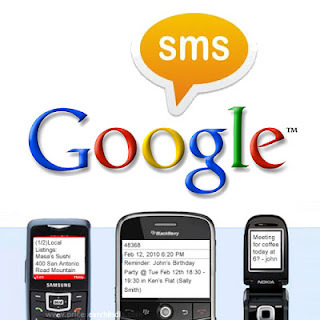 You can send sms to mobile phone using Google. Maybe all of you know this but I am posting this for those who don’t know. If you don’t have Google account then make one for free. You get too much services using Google account. It provides you email service, Google drive for files and documents and some others. After sign up log in to Google’s email service known as Gmail. After successful login have a look on left side as shown in picture below. 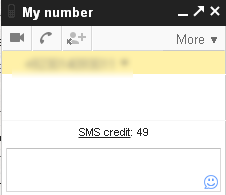 Now click in box just under your profile picture and type number of receiver of sms. You’ll get a box at right bottom like the box in below picture. Type your message in given box and send that. But one bad thing is that you have only 50 free sms credits. You can buy more if you want. Gmail is giving free 10GB for your email inbox and you can use Google drive too for storing your files with 5GB of free space. 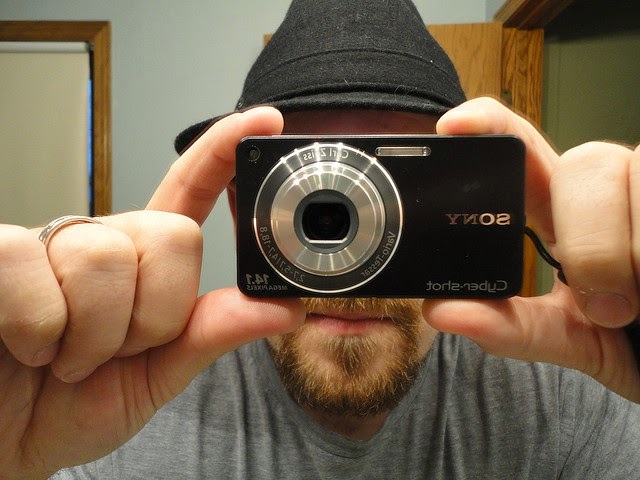 So I think if you are not using Google then you should sign up fot this. Its email service is most secure because it can help you by removing your IP address from header of email so that person who receives your email cannot attack your IP address.